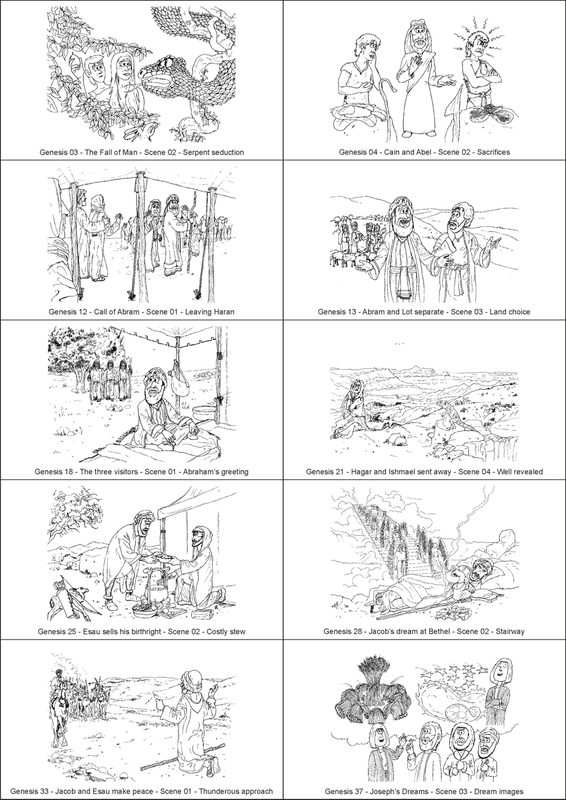 Bible Cartoons: It’s so black and white! 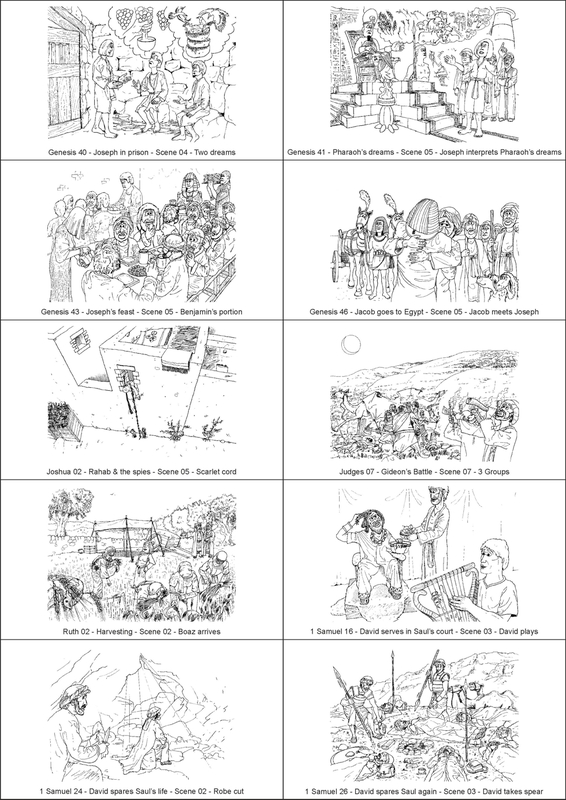 I have been working hard drawing a number of black and white Bible Cartoons for a lady in Jerusalem, Israel. 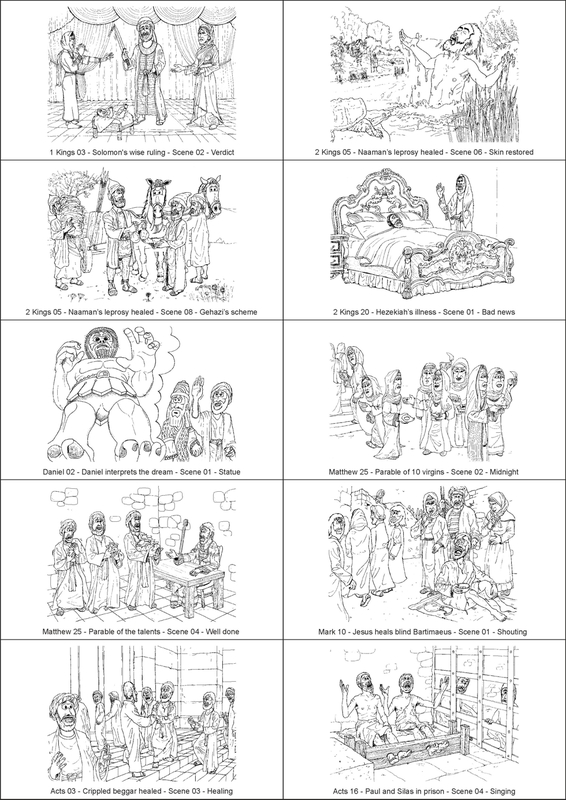 Some of them will be coloured up, but most will be the black and white outline drawing only. Here are the colour & b/w drawings I’ve done so far, I’ll add more to this post as I draw them. Eventually, some time in 2017 I’ll colour them all up too!